“It’s the most wonderful time of the year!” And sometimes Christmas can also be the most stressful. When you’re feeling up against it, the additional challenge of trying to ensure the goods you’re buying or the services you’re using are as ethical as possible can be just too much. Then you feel guilty for spending your hard earned cash on something that really doesn’t sit well with your conscience. 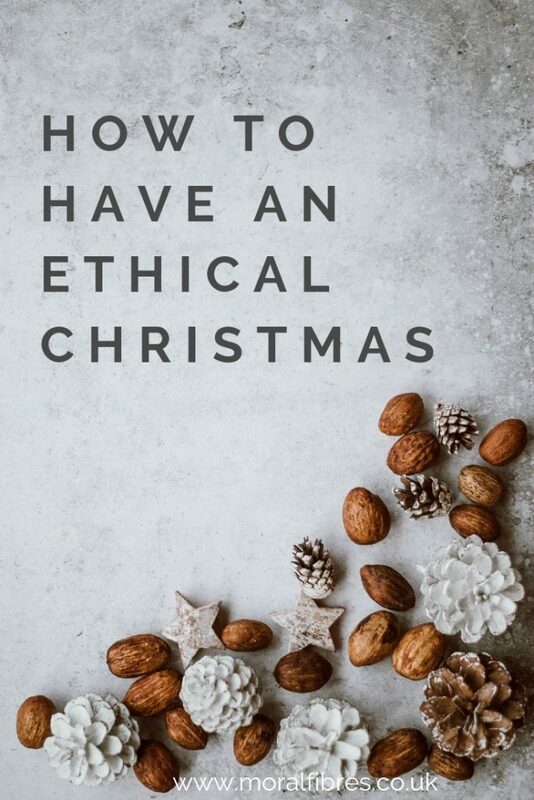 The team at Ethical Consumer have come up with some great ideas about how you can have a more sustainable Christmas, and because we know that time and, or, money isn’t always available, they’ve also come up with some great alternatives to help you have the most ethical Christmas possible without getting too stressed. 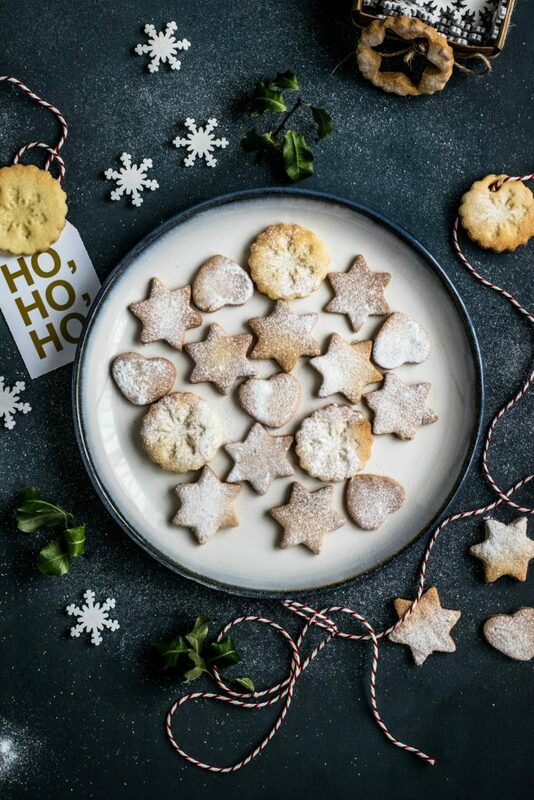 Top of everyone’s Christmas list this year is to be plastic-free. A sneaky way plastic enters the Christmas eco-system is in the form of wrapping paper. Anything with glitter on can’t be recycled, and many papers are actually lined with a thin film of plastic. A great alternative is to use old fabric to wrap up gifts; or incorporate the wrapping as part of the gift using scarves, facecloths, tea towels and handkerchiefs to wrap smaller items. That’s probably not going to work if you’re wrapping a large children’s toy though, so if you’re buying wrapping paper opt for a recycled roll – you can find 100% recycled wrapping paper online from Re-Wrapped. don’t throw away your older plastic containers in favour of buying new ones. And remember to try and use an ethical alternative to cling film and foil, from tiffin tins to beeswax cloths. A great way to help ‘cut the stuff’ and the stress of trawling round shops could be to gift an adventure rather than an actual thing. Theatre tickets, workshops ranging from terrarium making to pattern cutting, or membership to organisations like the Woodland Trust are just a few ideas. For some people though, particularly children, there is a real joy in seeing them open a physical present. If you’re lucky enough to have a high street with independent stores nearby then try and support them, but if you’re not, then there’s no need to feel guilty about online shopping. Several studies have shown that this form of shopping is no more environmentally damaging than visiting a bricks and mortar store, and in many instances, better – you just need to steer clear of Amazon, with its tax avoidance strategies, poor environmental and worker’s rights record. As part of our Amazon alternatives series, there’s a full rundown of the most ethical online shops there. In short, a good all-rounder is Ethical Shop, with presents for all ages, Acala for health and beauty products from a brand committed to zero waste, and the Viva! online shop for vegan-friendly gifts including soy-candles, wine club membership, chocolate, and clothing. Books are a classic Christmas gift too, and with Amazon dominating the market, it’s worth checking out the specialist guide to the most ethical booksellers. World of Books is a great option, and free delivery helps. Lush for creative and sweet smelling gifts from an ethical business committed to the real Living Wage, the Fair Tax Mark, and cruelty-free ingredients. Marks & Spencer* are a cornerstone of the British high street, and Plan A demonstrates their commitments to sustainability. They’re also listed in the palm oil free guide, with the majority of their gift boxes of chocolates from truffles to Neapolitans clear of the problematic ingredient. WHSmith score highly in the environmental reporting and supply chain management categories, making them the best high street bookseller by far and available across the UK. John Lewis’* partnership company structure makes them more progressive than their counterparts. From garden products to perfume it’s a one-stop shop that’s readily available in most cities. Here’s to a stress free merry Christmas that doesn’t cost the earth!